Learning the performing arts such as drama and dance teaches girls to grow in confidence, find their creative voice and learn to see the world from another’s point of view. The characterful buildings and grounds of Hanford provide an inspiring backdrop for various plays and productions throughout the year. Each girl has the opportunity to ‘tread the boards’ during her time at Hanford as there are plenty of productions to take part in each year. 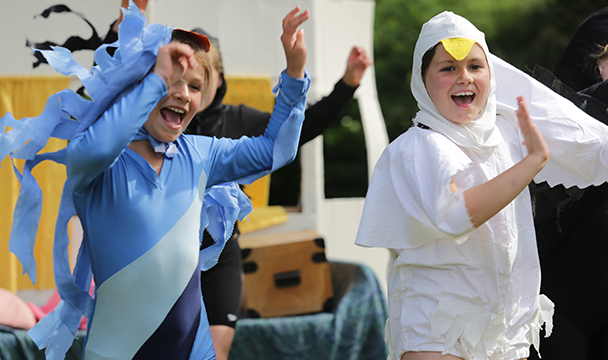 There are form plays every year, a Nativity play at Christmas and in the summer term on Parents’ Day. The latter production brings together the whole school in a rich, riotous and rampageous production penned by the Headmaster. Past productions have included The Diary of Ann Ford, The Toad of Hanford Hall and The Lion, The Witch and The Dr. All are packed with in jokes, fabulous dance sequences, comic chases, singing and of course the odd pony. The summer play showcases not only the talent of the girls but the willingness of all of them to give it a go. This production requires every girl in the school to play her part to the best, support one other and entertain the crowd of delighted guests of parents, friends and family. 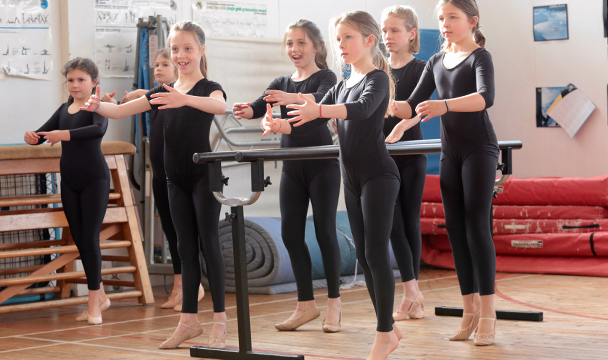 Dance at Hanford has always been popular and ballet and tap dancing lessons are available throughout the year during games afternoons. 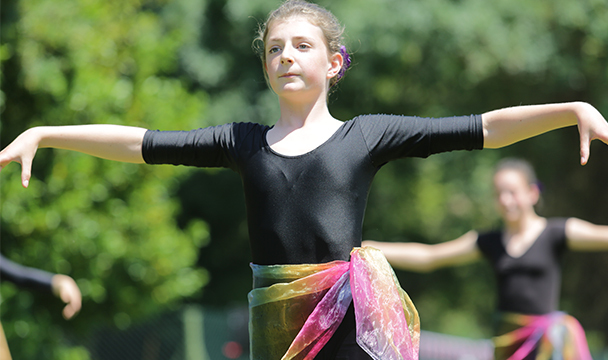 Girls particularly keen on taking their dance further can add it on as an optional extra. Dance is taught in the gym by a specialist teacher. On Parents’ Day and at Open Mornings there is often a choreographed dance performance in the gym.